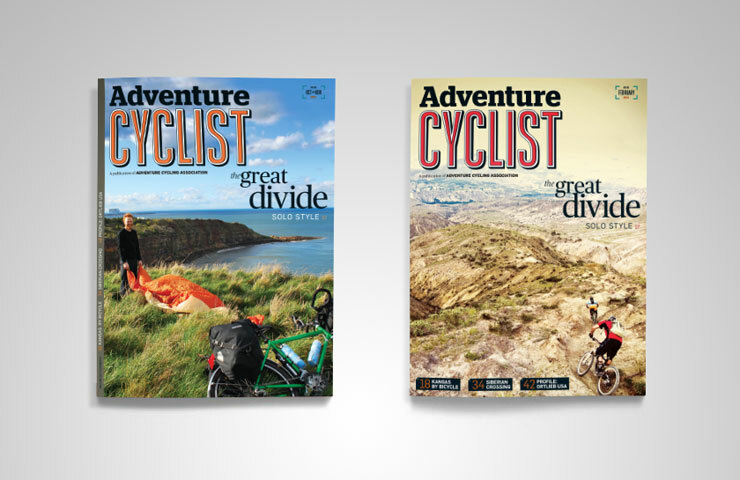 As a primary benefit of membership, Adventure Cycling Association offers its members an informative, inspiring magazine, Adventure Cyclist. 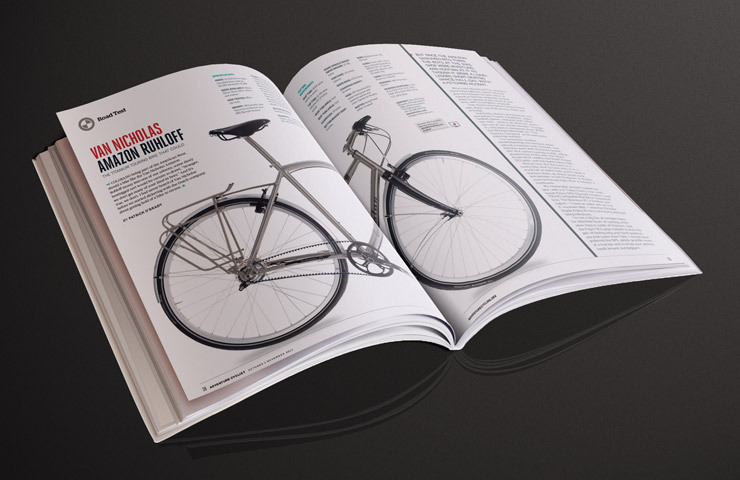 The publication presents stories of adventure from the open road and trail, columns on nutrition and product news, gear, and current trends. 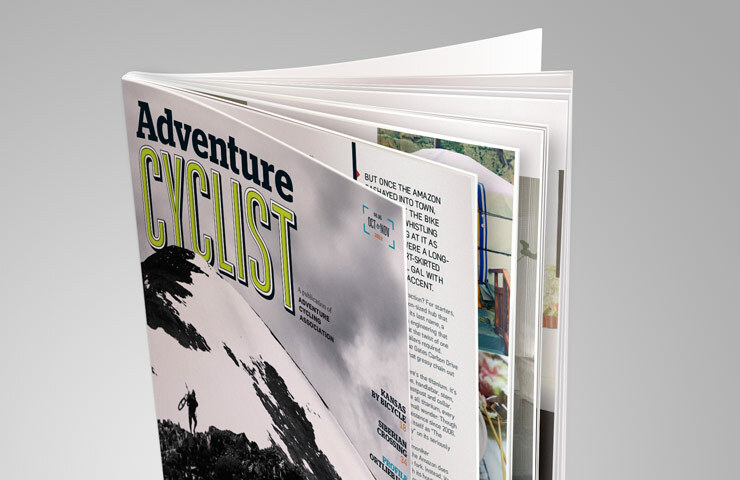 Our group assisted the organization in 2002 with a comprehensive redesign, an initiative so successful that the Adventure Cycling Association invited our services again in 2013 to create an even more compelling, updated, and engaging editorial product for its members. 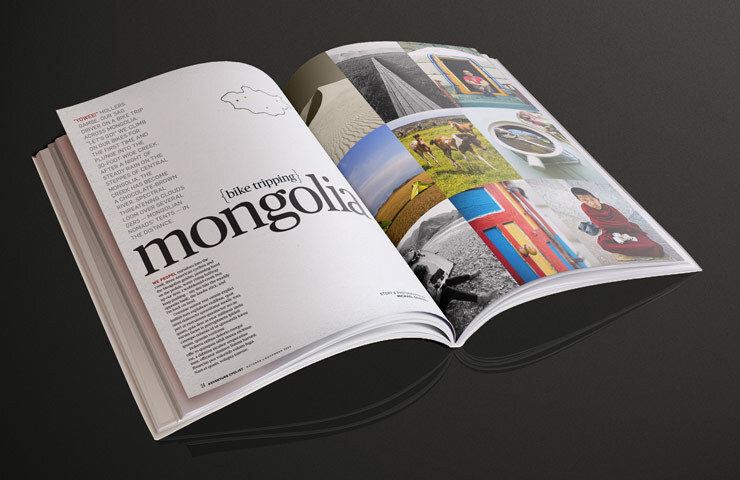 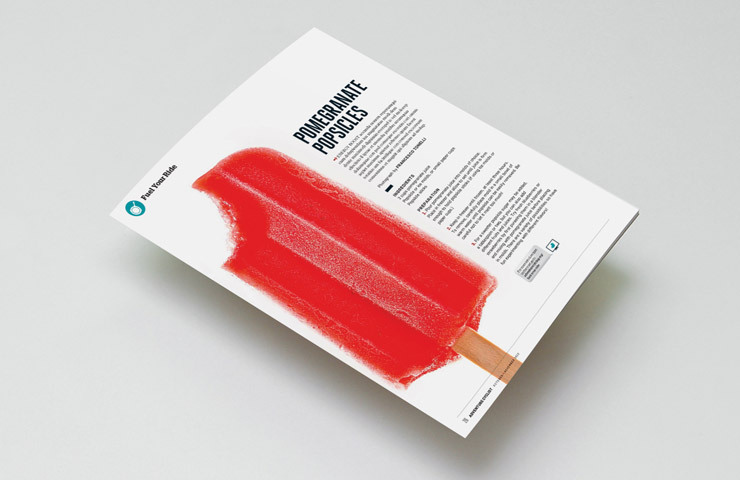 Of primary importance was the need to integrate the website, app, and related digital products with the printed magazine, creating a 360-degree seamless experience for the user. 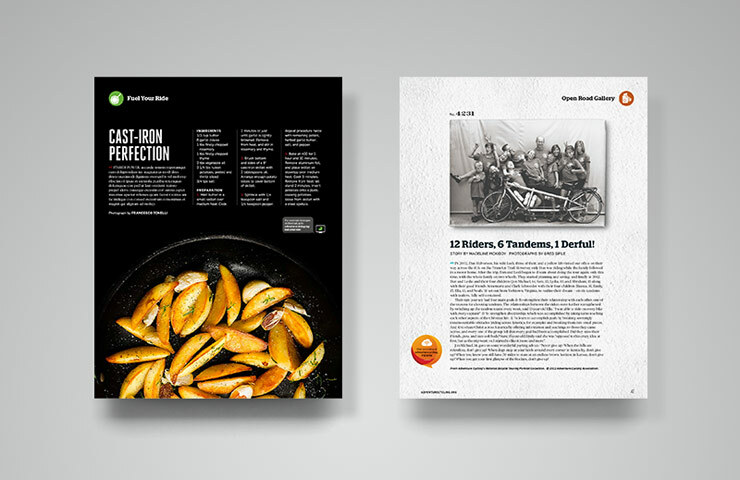 Through a discovery phase and consecutive presentations at the client’s offices in Missoula, Montana, we worked to bring the stories and images to life and create a contemporary, provocative new environment for readers and advertisers alike.